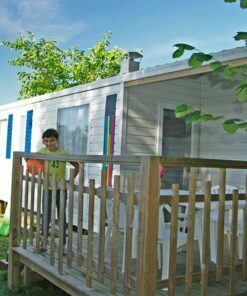 Rent a mobile home with a beautiful terrace fully covered and super equipped, it is the Txindoki mobile home at Camping Oyam**** in Bidart. 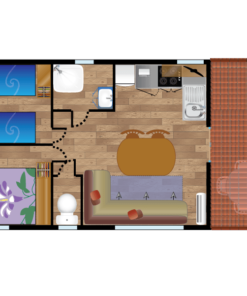 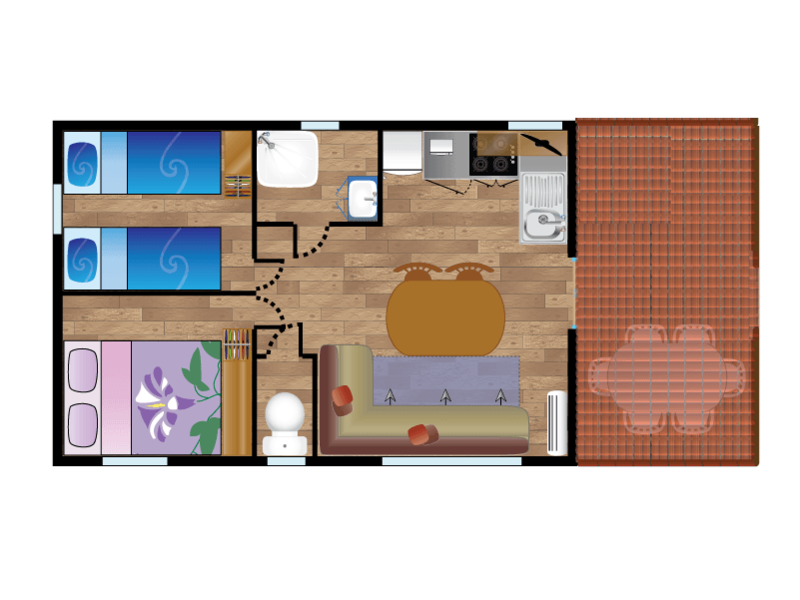 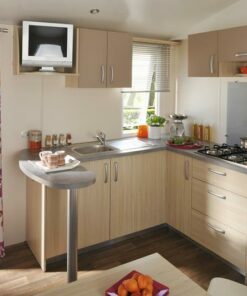 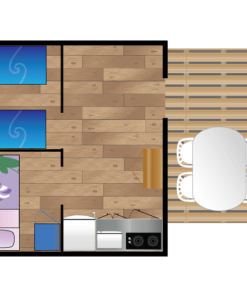 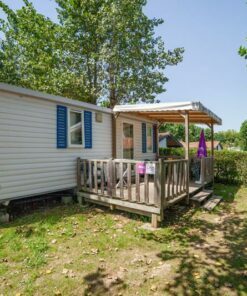 This mobile home is equipped with 2 bedrooms and a beautiful covered terrace. 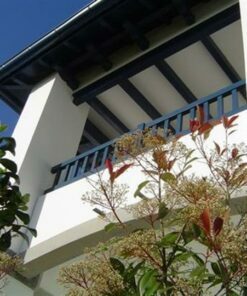 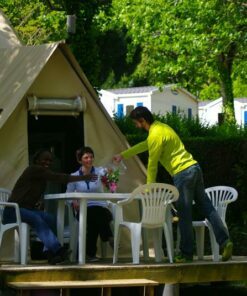 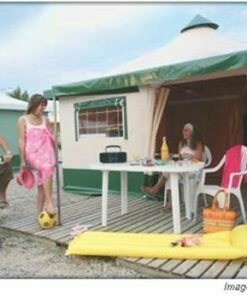 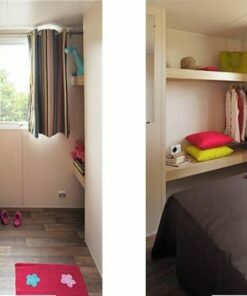 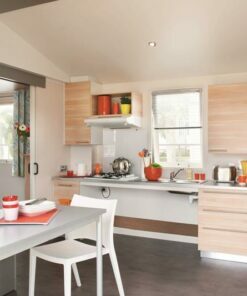 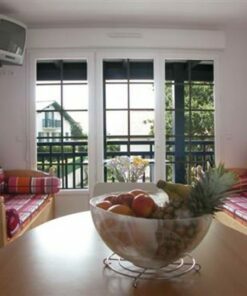 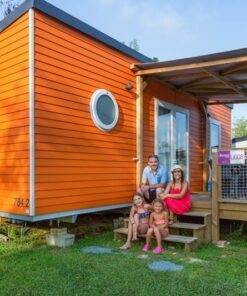 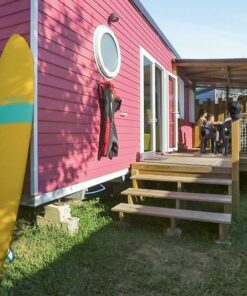 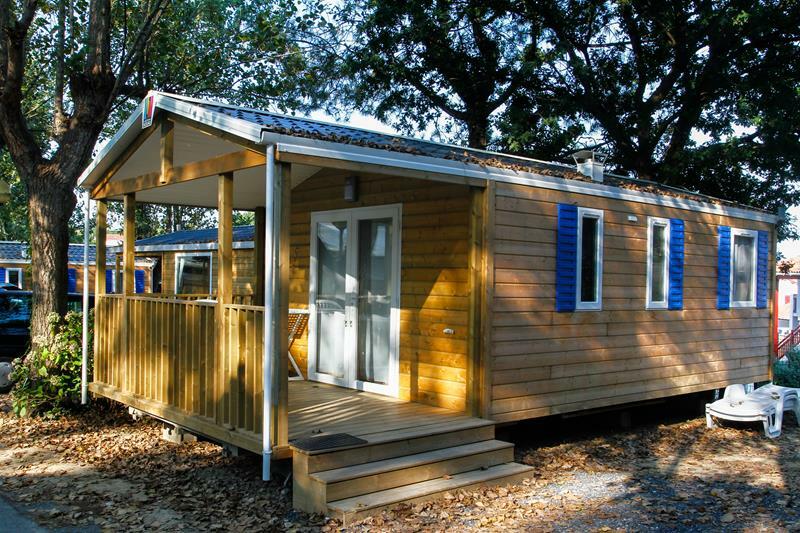 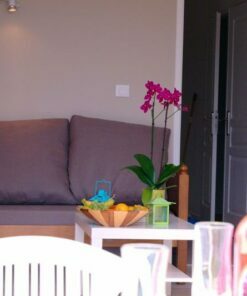 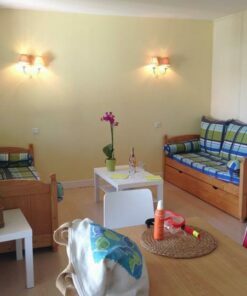 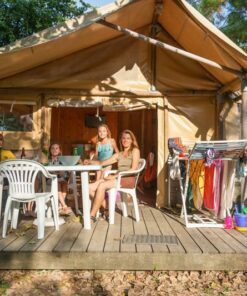 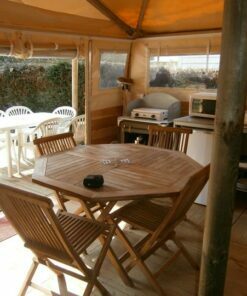 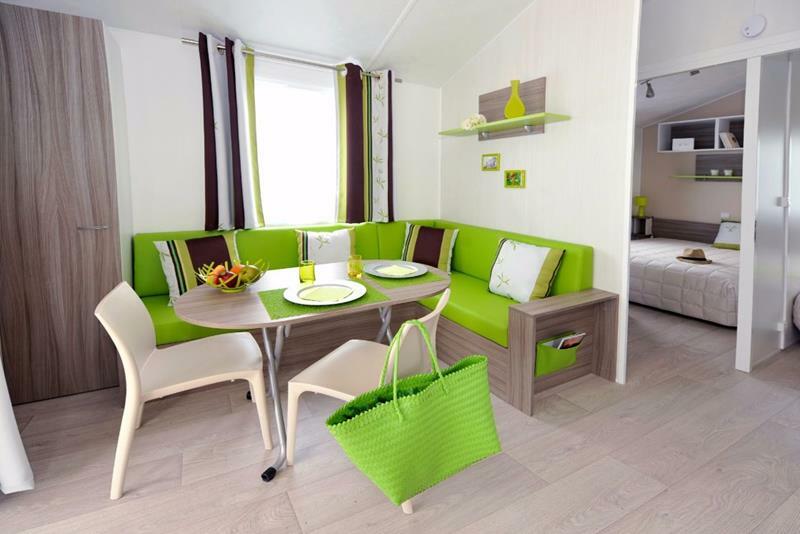 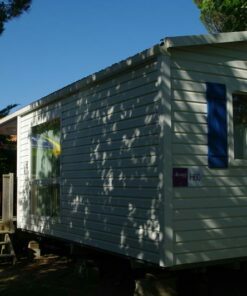 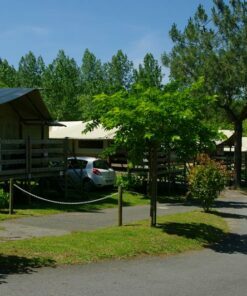 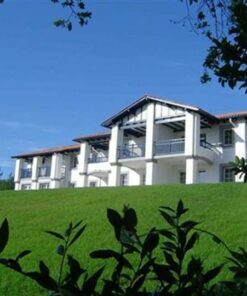 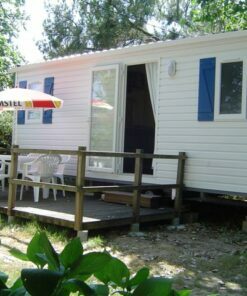 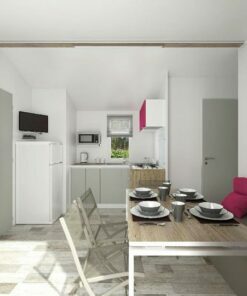 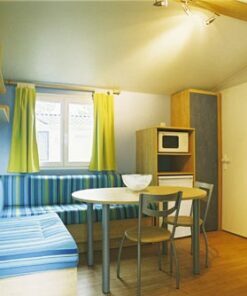 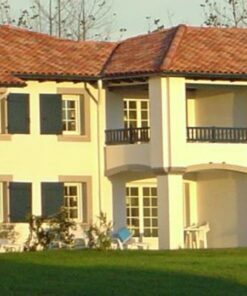 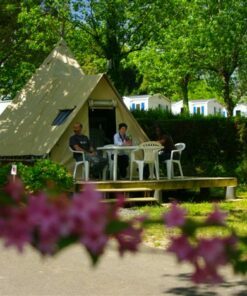 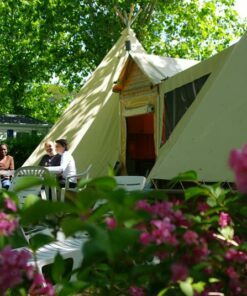 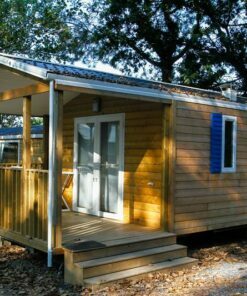 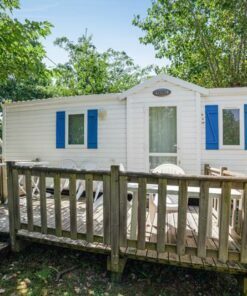 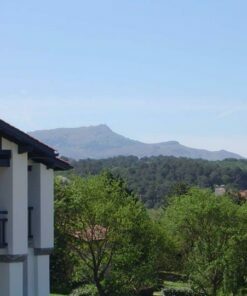 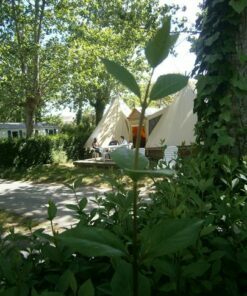 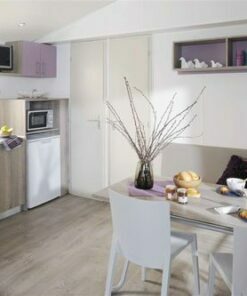 The Txindoki mobile home is a very modern holiday accommodation in Biarritz that is appreciated by families of 4 people. 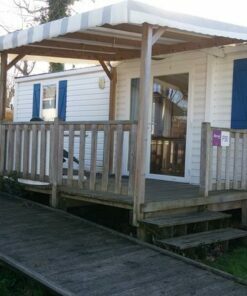 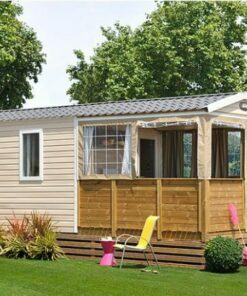 Also, you can enjoy your holidays thanks to this mobile home equipped with a terrace fully covered by all weather conditions. 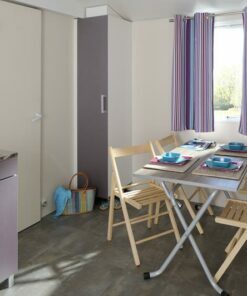 A holiday rental designed for an unforgettable stay in the department 64.